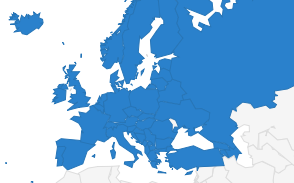 The European Federation of Journalists (EFJ) signed an agreement on 18 December 2014 with the Union of Journalists and Media Workers of Czech Republic (OSNPM) in order to investigate the working conditions of Czech journalists and media workers. The project is implemented with the cooperation of Judith Reitstatter, from the Austrian union GPA-djp. The online survey was launched on 19 May 2015. 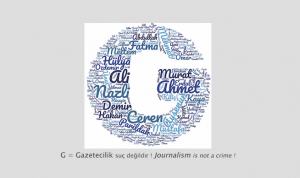 Around 2,500 journalists and media workers were invited to participate to the survey. The EFJ, OSNPM and GPA-djp analysed together the main outcomes of the survey during a round table conference, on 19 August 2015, in Prague. The questionnaire focus mainly on labour rights. “This area is underestimated by the Czech media, journalists themselves and their employers as well,” explains Zdeněk Kučera, chairman of OSNPM. The main findings of the survey are available on the EFJ website, here. 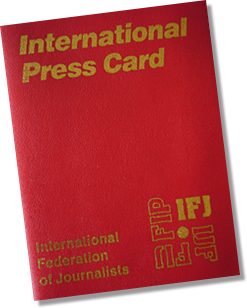 The European Federation of Journalists (EFJ), its Austrian union GPA-djp and the Slovak Union of Journalists (Slovenský syndikát novinárov) organized a meeting in Vienna, on 30 October 2014. 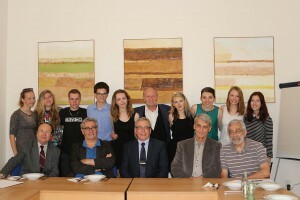 Trade unionists and media students from both countries met in GPA-djp offices, in Vienna. The discussion on media convergence was launched by Dr. Roman Hummel, from the university of Salzburg. The European Federation of Journalists (EFJ), the Estonian Union of Journalists (Eesti Ajakirjanike Liit, EAL) and the Union of Journalists in Finland (Suomen Journalistiliitto, UJF) agreed on 6 February 2015 to jointly implement the project “Workshops to Strengthen Journalists’ organisation in Estonia”. an authors’ rights seminar in Tallinn. An action plan will be proposed for the next period.